ROUND ROCK, Texas Dell's (DELL) largest independent shareholder is turning up the pressure against the proposed $24.4 billion sale of the struggling personal computer maker to a group of investors that includes its CEO. In a letter Tuesday, Southeastern Asset Management demanded that Dell provide a list of the company's other stockholders. Obtaining that information could help Southeastern rally support for a shareholder mutiny to block the deal. 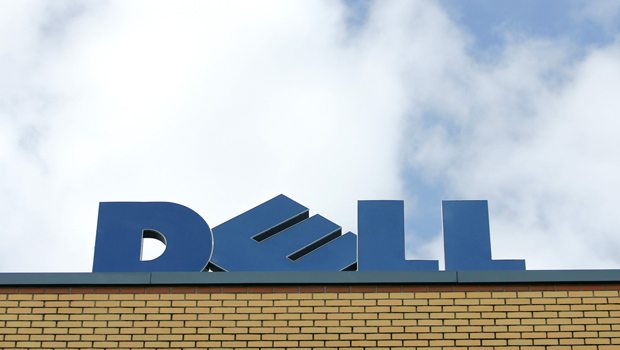 Dell, which is based in Round Rock, Texas, said it will review Southeastern's request. Dell's board of directors last month announced plans to sell the company to founder and CEO Michael Dell and others led by investment firm Silver Lake for $13.65 per share. If the sale is completed, it will end Dell's 25-year history as a publicly traded company and enable Michael Dell to attempt to engineer a turnaround without having to cater to Wall Street's desire for higher profits from one quarter to the next. Southeastern, which is based in Memphis, Tenn., contends Dell is giving its CEO a bargain that will deprive long-time shareholders of the opportunity to share in the potential upturn in the company's performance. The investment firm, which owns an 8.4 percent stake in Dell, says the company is worth closer to $24 per share. Dell's stock hasn't traded at that level since Michael Dell returned for a second stint as CEO more than six years ago. Michael Dell is contributing a 14 percent stake in the company to help finance the proposed buyout, which will consist primarily of debt. Dell Inc. said its shareholders are being fairly compensated at $13.65 per share while also being insulated from future risks facing the company as it tries to lessen its dependence on the slumping personal computer market and expand into the more profitable technology sectors of business software, data analysis and storage and consulting. Investors are betting Michael Dell and his backers will either raise their offer or another bidder will up the ante. Dell's stock gained seven cents Tuesday to close at $14.07.